New wires are out, bi-modes are in as the Government looks to cut future rail investment. 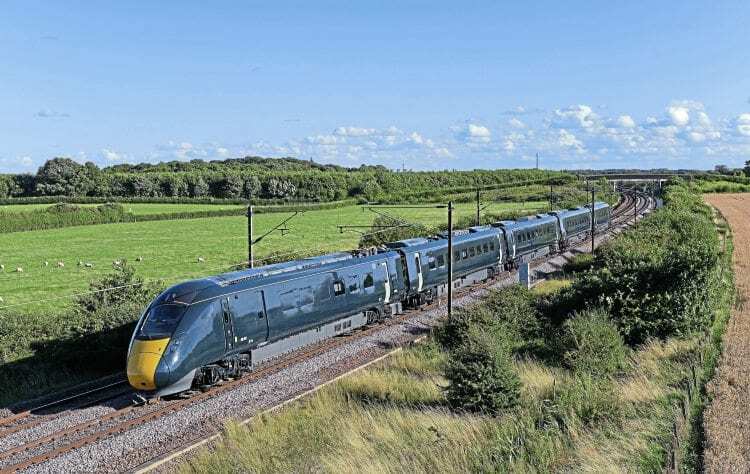 THE Government has shocked the rail industry, campaigners and passengers by announcing that future electrification schemes have been largely rejected in favour of using bi-mode vehicles, now described as ‘BMU’. The announcement came in a report into future rail spending plans, which was published on the last day of parliament (July 20), effectively preventing any debate on the contents. It is also reflected in the content of the next High Level Output Statement for the period from 2019 to 2024 (the so-called Control Period 6). Campaigners for electrification were especially surprised by the news because it came at the same time as the Government announced that new petrol and diesel cars would be banned by 2040. The casualties from the original programme are the extension of wiring beyond Cardiff to Swansea, the Midland Main Line project to Nottingham and Sheffield (where Kettering will be the limit of electrified working), and the Windermere branch. The Cardiff Valleys modernisation had previously been abandoned given Welsh Government uncertainties about whether a light rail system would offer better value for money than electrified heavy rail infrastructure, which has left the project in limbo to await the evaluation of bids for the new Wales and Borders franchise.